Less than 48 hours away from Jake Tapper‘s official debut as moderator of CNN’s “State of the Union,” the Sunday morning show has announced the appointment of a new EP. According to an internal memo from Sam Feist, CNN’s Washington Bureau Chief, and Eric Sherling, CNN’s VP of Washington programming, Katie Hinman, supervising producer for “The Lead with Jake Tapper,” will serve as the show’s newest executive producer. We are thrilled to announce that Katie Hinman has been named executive producer of the program. Katie has had an extraordinary run in her two years at CNN as Supervising Producer of the Lead. She has been an essential ingredient to helping that show launch and become such an important success. 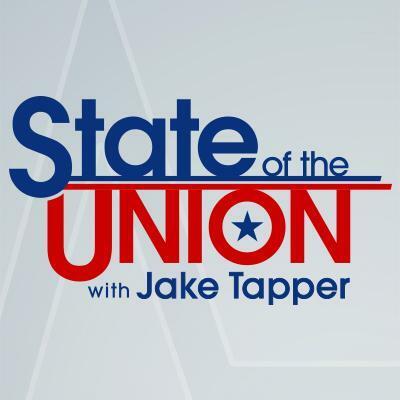 The first edition of State of the Union with Jake Tapper will showcase Jake’s one-on-one interview with President Bill Clinton and an excellent roundtable of Dana Bash, Bob Woodward, Donna Brazile, and S.E. Cupp. The memo also announced that “weekly Jake Tapper-drawn cartoons” will now be a thing. So, there’s that to look forward to.